It’s not often you hear the opposing team’s quarterback get a standing ovation at New Era Field. Bills fans did just that for Andy Dalton during Sunday’s game. Long-suffering Buffalo Bills fans displayed an outpouring of gratitude earlier this year for the man who helped the Bills end a 17-year playoff drought. 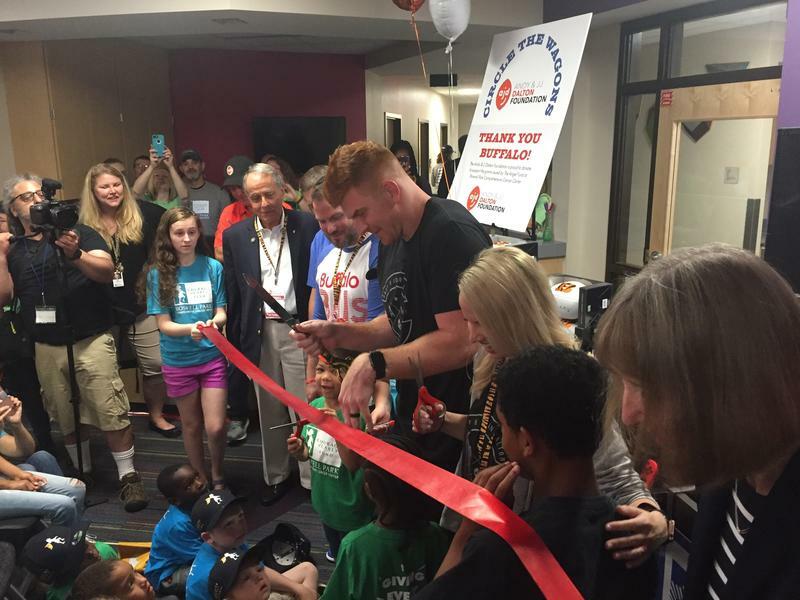 Now, Cincinnati Bengals quarterback Andy Dalton and his wife Jordan are giving back in the form of a donation to Roswell Park Comprehensive Cancer Center. 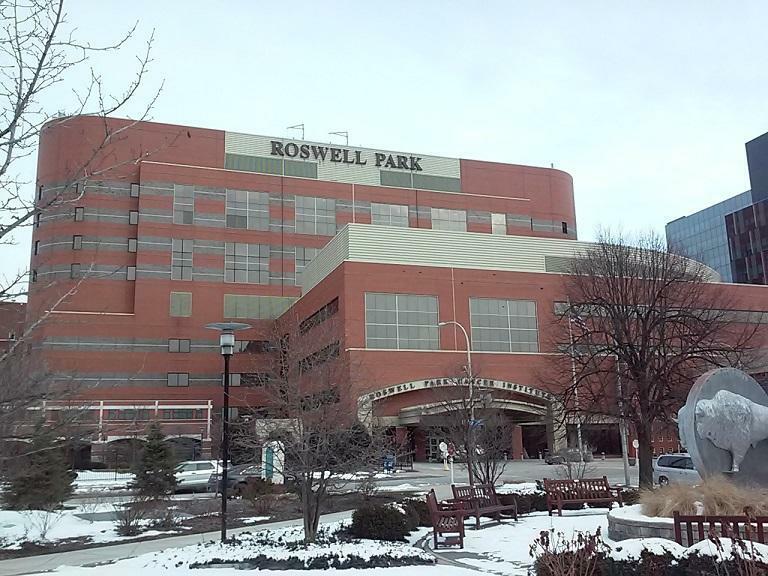 Roswell Park Comprehensive Cancer Center has moved up three spots to number 30 on the latest U.S. News and World Report annual ranking of best cancer hospitals nationwide. 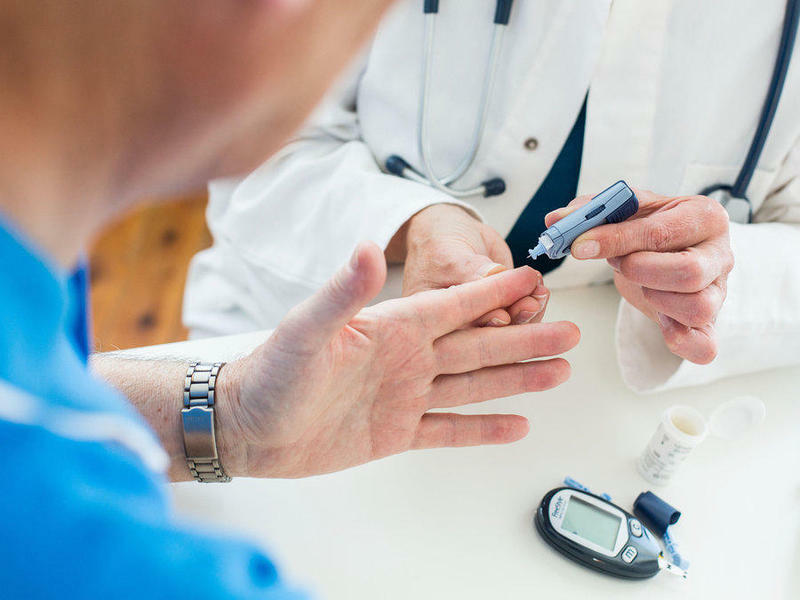 A new mashup of 47 studies of diabetes and cancer covering more than 19 million patients finds a seriously higher risk of developing cancer among diabetics, especially type 2 diabetics. 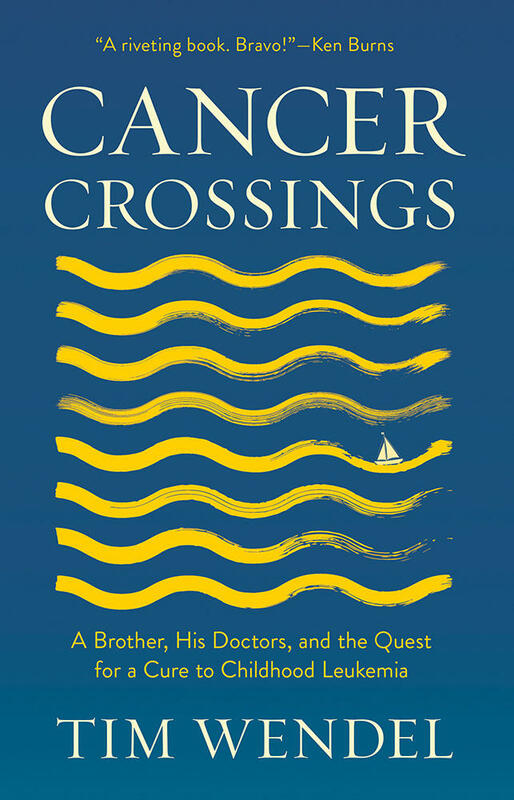 It also finds diabetic women are much more likely to develop cancer than diabetic men. For 75 years, the state's Cancer Registry has been collecting detailed information about cancer among New Yorkers. The data has identified fours areas of the state where there are significantly elevated levels of certain cancers. 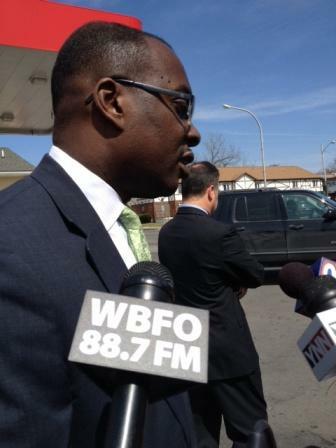 Among those areas is Buffalo's East Side and adjacent western Cheektowaga. A young resident of Niagara County was diagnosed with leukemia in 1966 and eventually died of it. 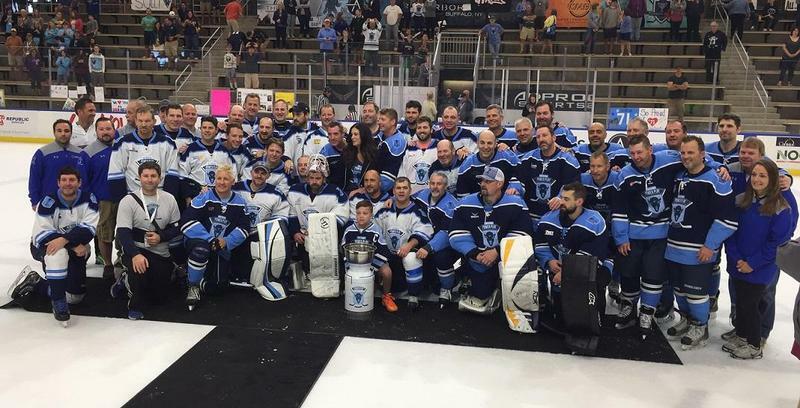 But leading edge medical research kept Eric Wendel alive and with his family for years, rather than the months anticipated when he was diagnosed. Roswell Park Comprehensive Cancer Center researchers were in Chicago this weekend, reporting on their new work treating a lethal and abrupt brain tumor. 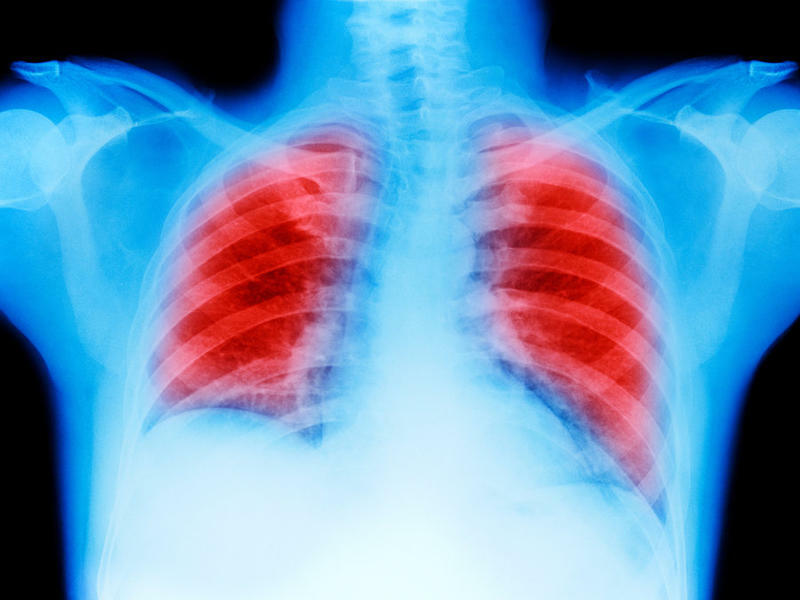 It is a new immunotherapy treatment that appears to keep patients alive much longer. They're often called the "orphan population" at the Roswell Park Comprehensive Cancer Center -- adolescent and young adult cancer patients. They often don't take advantage of the support services the center provides pediatric and older adult patients. 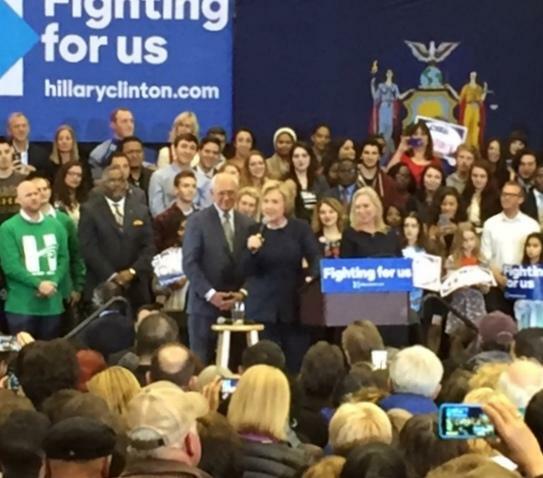 Hillary Clinton is scheduled to bring her campaign for president to Buffalo Friday. Despite Clinton's sizable lead in delegates, the stakes are high for her in New York. 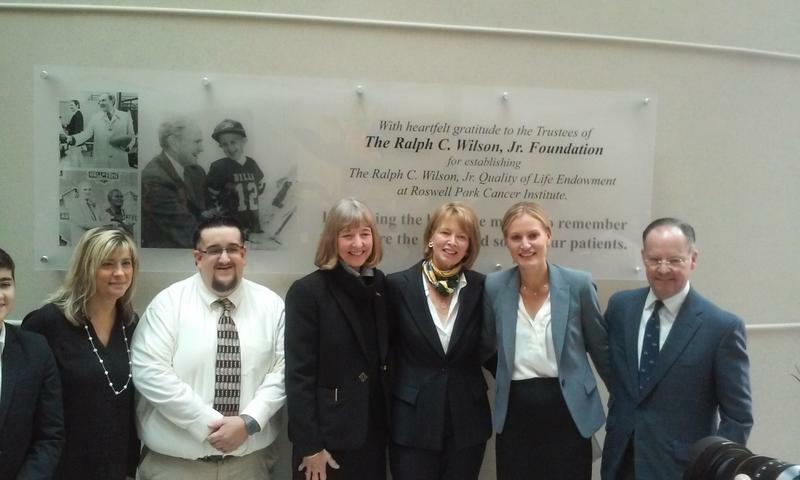 The widow of the late Buffalo Bills founder Ralph Wilson was at Roswell Park Cancer Institute Thursday morning, presenting a gift of $4.2 million to support the center's quality-of-life services. 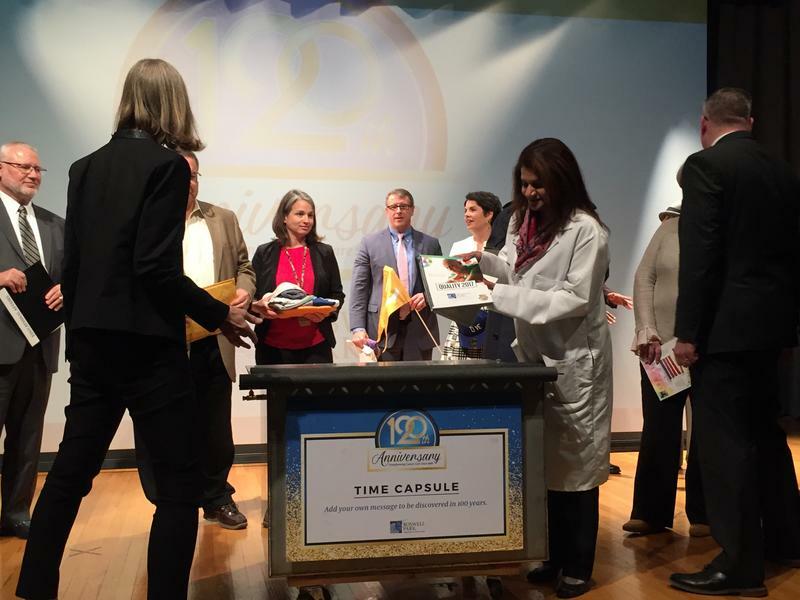 Buffalo's Roswell Park Cancer Institute has again been named one of the country's best cancer hospitals. A new ranking from U.S News and World Report ranks Roswell #43 in the nation, up from #50 last year. More local residents are kicking the habit. The latest New York State Health Department survey shows Buffalo-Niagara's smoking rate is down by one third compared to five years ago. The Erie County Legislature takes public comment Monday on a proposal to restrict the use of electronic cigarettes in public spaces, just as traditional cigarettes are banned. 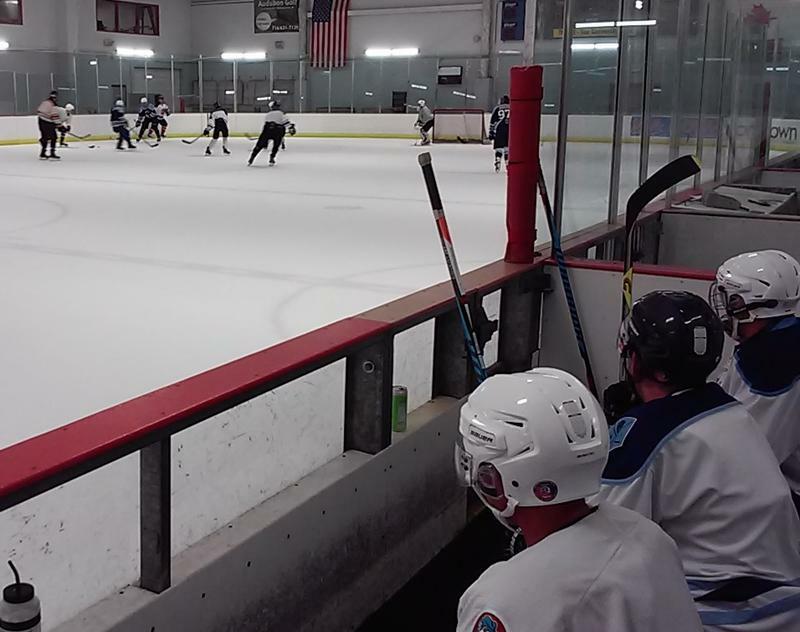 There is a light at the end of the tunnel for a young cancer patient from Western New York. Eleven-year-old Stella Usiak of North Tonawanda has won a national contest that will allow her to meet her idol, singer Taylor Swift. 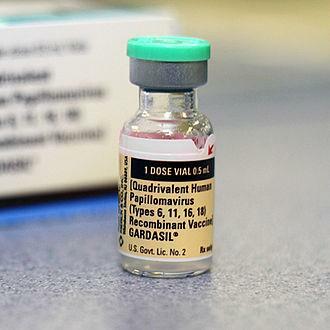 Roswell Park Cancer Institute has been awarded special funding that will be specifically directed at increasing HPV vaccinations among youth. WBFO's Eileen Buckley reports Roswell is one of 18 centers nationwide to lead this effort in preventing cancer-causing viruses. 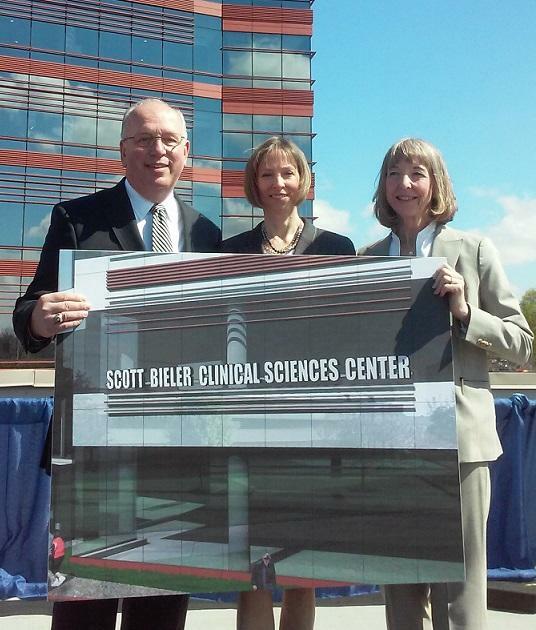 Following a vigorous review, the National Cancer Institute has renewed Roswell Park's Comprehensive Cancer Center Grant. The designation secures more than $19 million in federal funding for Roswell for another five years. 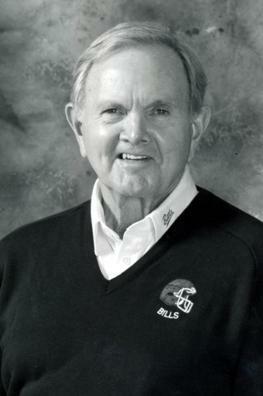 Along with founding and owning the Buffalo Bills, Ralph Wilson Jr. was also a philanthropist whose contributions often came without fanfare. 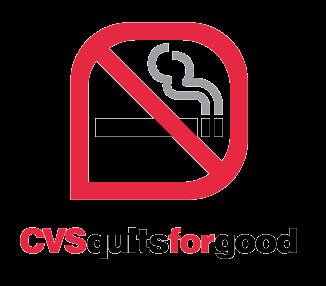 CVS Caremark's decision to stop selling tobacco products is drawing praise in the cancer treatment community. A $6.3 million tax credit allocation will help advance construction of Roswell Park Cancer Institute's new Clinical Sciences Center. Vaccination is a word usually associated with preventing a disease, measles or polio vaccination. 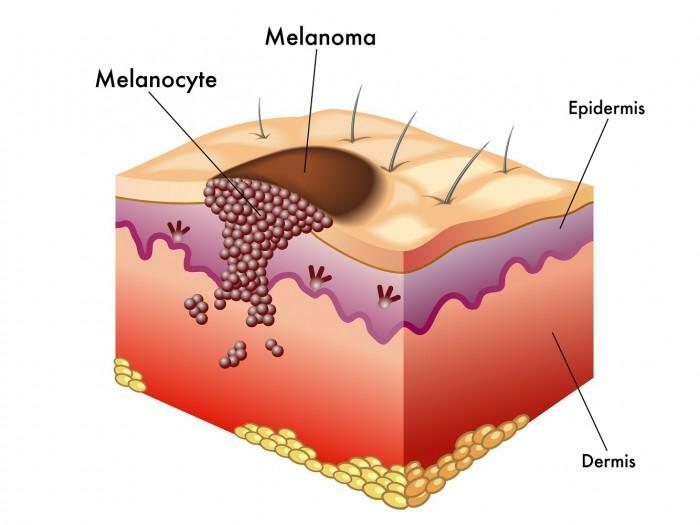 But as WBFO'S Mike Desmond reports, researchers at Roswell Park Cancer Institute are testing a vaccine to fight melanoma. WBFO'S Mike Desmond reports on testing of vaccine against Melanoma at Roswell Park. 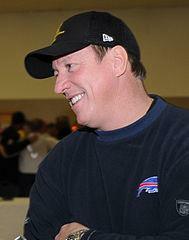 Buffalo Bills legend Jim Kelly underwent successful surgery Friday morning to remove cancer from his upper jaw bone. The kind of cancer former Bills quarterback Jim Kelly was diagnosed with is not uncommon and is generally treatable, according to a prominent local physician. The buzz of construction can be heard in parts of downtown Buffalo as major economic development kicks into high gear. The Mayor promises the city's future is on the rise.